Calpe was a hit on Trivago in 2013. 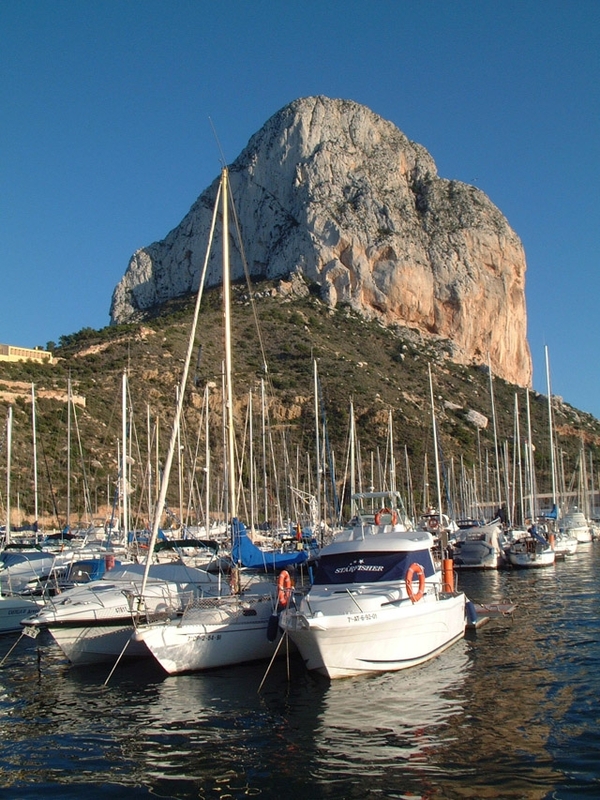 Calpe was the most looked-for Marina Alta location on the Trivago website in 2013. Trivago, which looks for and compares the prices of 500,000 hotels worldwide, is used by more than 45 million people a month. The Valencian Community accounted for 10.2% of all Spanish searches on the internet hotel comparison site. In all, 4.6% of these enquiries were for Calpe, compared to 1.70% for Javea, Benicassim and Cullera (both in Valencia province) or Denia’s 3%. The average value of a Calpe booking cost €475, according to Trivago, followed by Javea (€415) and Denia (€392) although Benidorm bookings at an average €549 were the highest-priced. “Although we must not ignore the traditional promotional channels, it is obvious that the use of online searches is becoming increasingly popular,” said Calpe’s councillor for Tourism Jan Van Parijs. 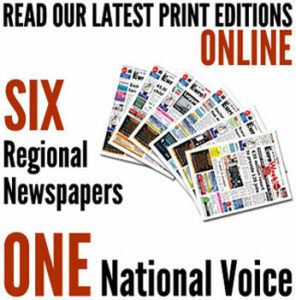 “Calpe hotels and the Tourist department are all in favour of new technology,” Van Parijs added.